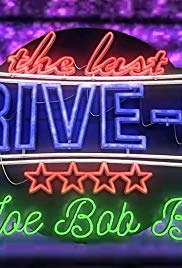 The Last Drive-In with Joe Bob Briggs - Season 1: Joe Bob Briggs is back. After the hugely successful marathon on Shudder. Joe Bob Briggs is back at the drive-in.